Buganda and West Nile reached the finals of the 2018 FUFA Drum on Sunday after victory over Bukedi and Busoga respectively. With both matches ending all square after 180 minutes of football, penalties were required to determine the winner of the two fixtures. At the King George Stadium in Tororo, Bukedi defeated Buganda 1-0 in the second leg to whip out the later’s advantage from the first leg. Buganda had won the first leg 1-0 in Mukono. Nyamityobora FC versatile midfielder Ibrahim Pengere scored the lone goal of the game with 19 minutes to play and sent the game into spot kicks. KCCA FC young star, Julius Poloto who came on as a substitute was the villain on the day as he missed from six yards in the shoot-out. Ronald Kigongo, Robert Sentongo , Allan Kayiwa, Shafik Kagimu all converted their kicks for Buganda while David Owori, Patrick Wafula and Ibrahim Pengere also found the back of the net from six yards for Bukedi. Soana FC and Buganda Province goalkeeper Joel Mutakubya was chosen Man of the Match. He received the accolade and the prize Money (100,000/=). In the other game, Busoga and West Nile shared the spoils at the Kyabazinga stadium 0-0 to go into a shoot-out after 180 minutes of no goals. 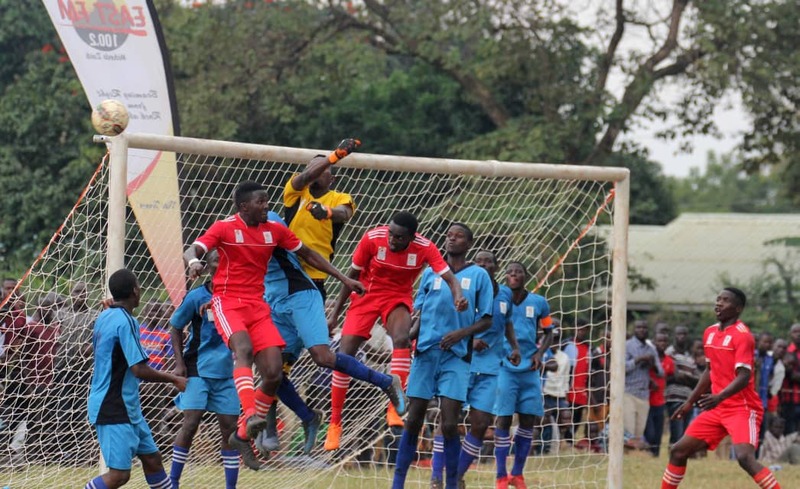 Busoga’s Mayanja Antony missed his attempt while West Nile players Mustafa Kizza, Fred Amaku, Vitalis Tabu, Oromochan Villa and Filbert Obenchan all converted their kicks to secure a place in the final with a result of 4-5. URA FC and West Nile goalkeeper Alionza Nafian was named Man of the Match. He received the cash prize and the accolade. 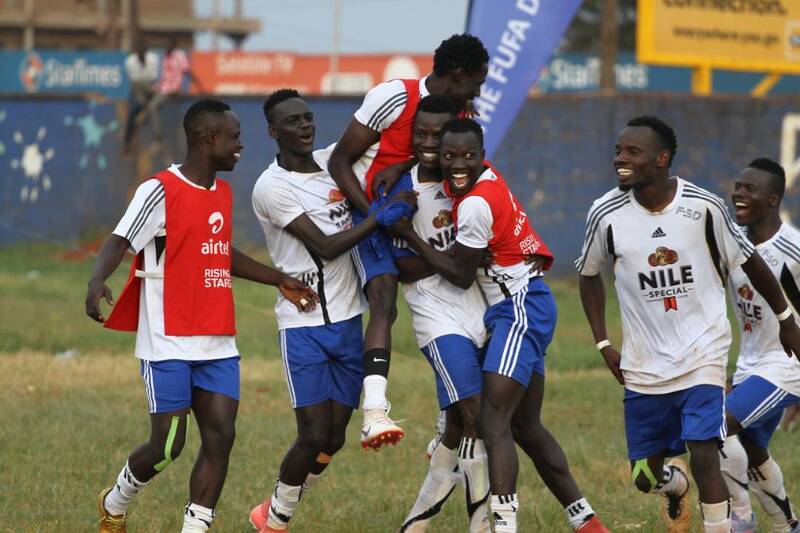 West Nile’s victory meant that they will take on Buganda in the first ever FUFA Drum final. The finals date will be communicated by the Federation.